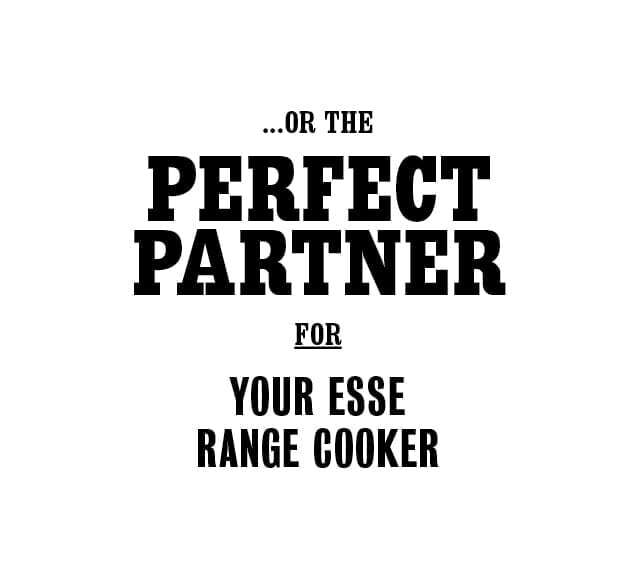 The ESSE Plus 1 is a stand alone, space saving cooker. 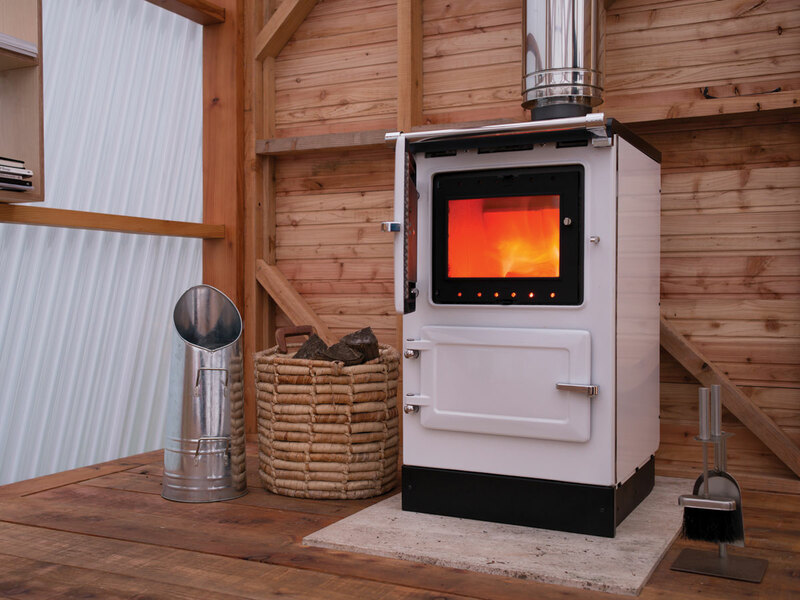 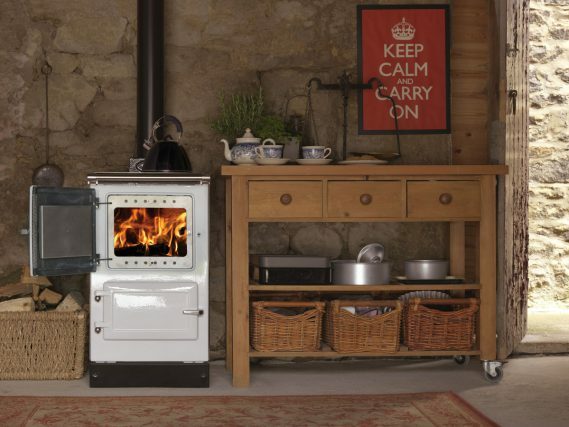 This mini wood-burning range cooker has two aspects to its personality. It’s ideal as a stand-alone unit in locations with limited space, and equally perfect as a partner to your ESSE electric or gas fired range – providing you with an extra oven, and a large “target” hotplate. 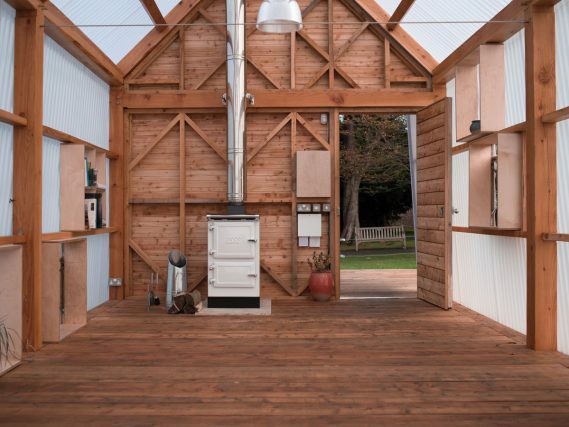 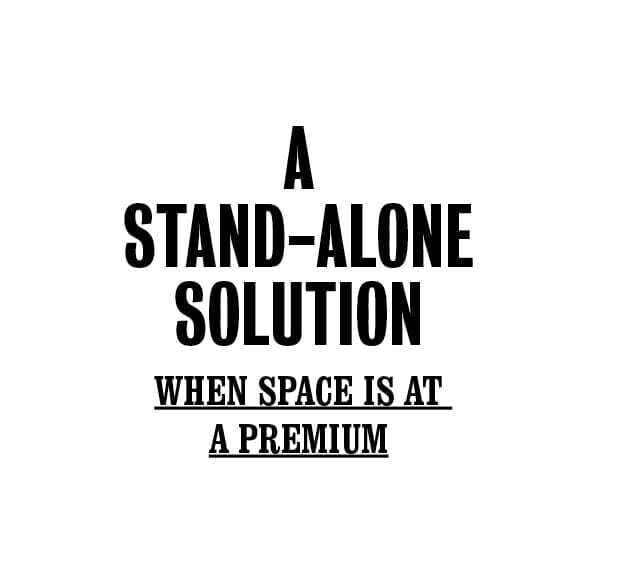 Think you don’t have space for a cast iron range cooker? Think again: the Plus 1 offers you all the pleasures of wood-fired cooking, on a smaller scale – with one deep oven, and a large variable heat zone hob. 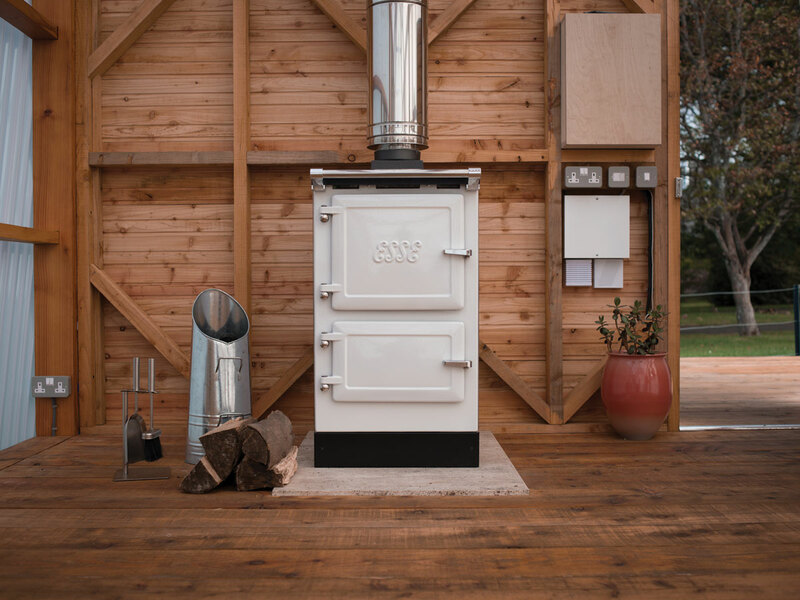 Inside the cast iron oven door, there’s an inner glass door – allowing you to keep a close eye on your view, and to enjoy the flickering flames. 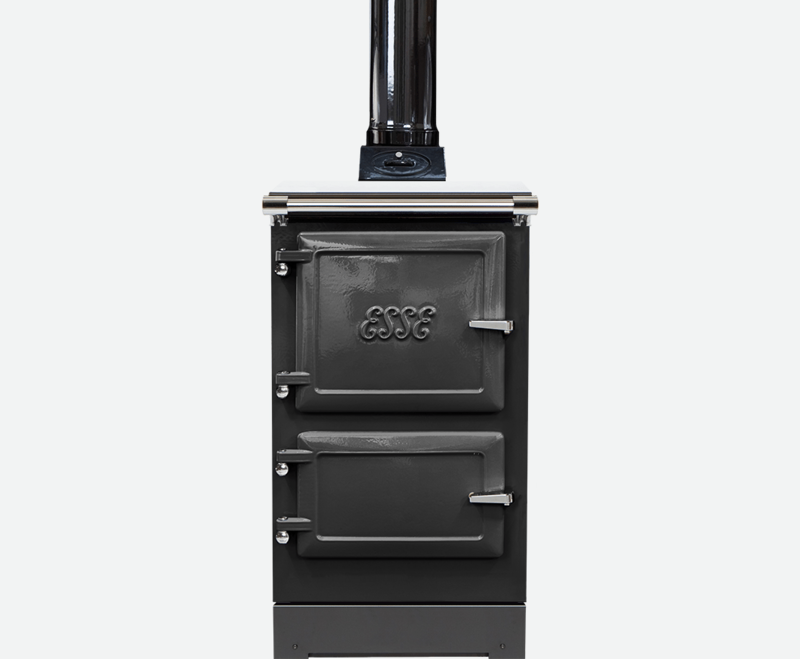 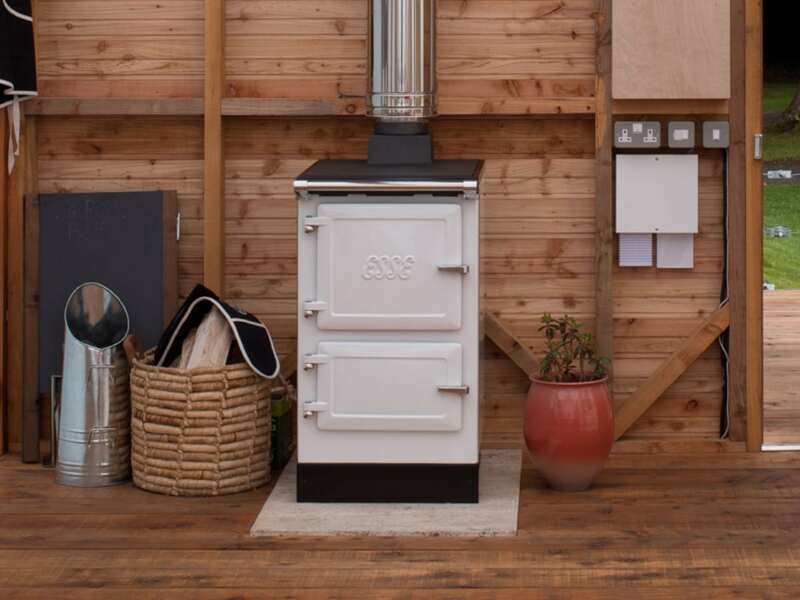 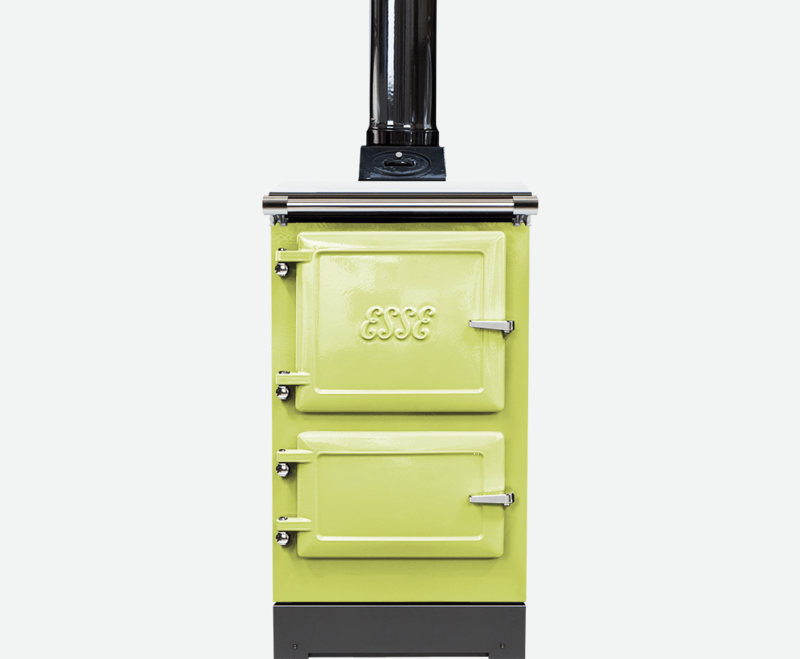 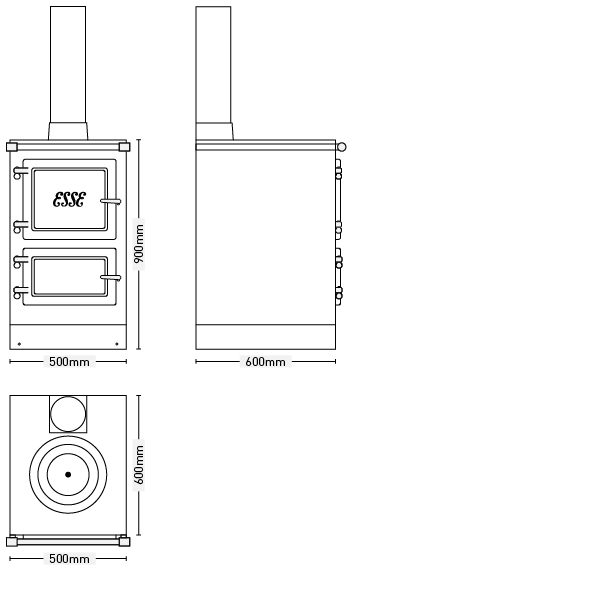 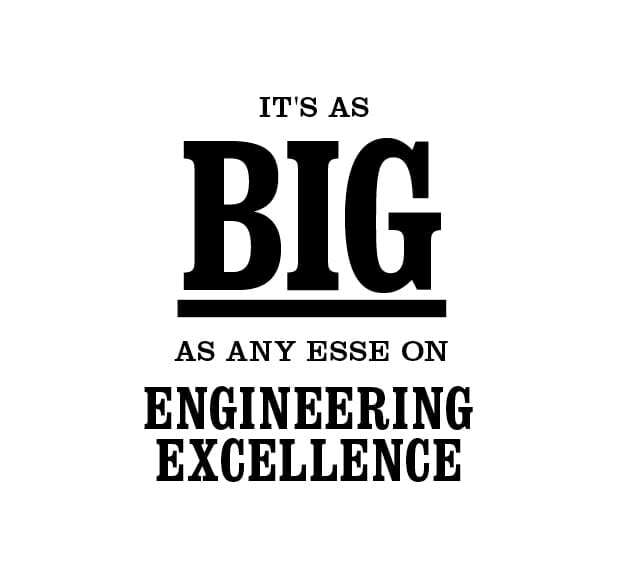 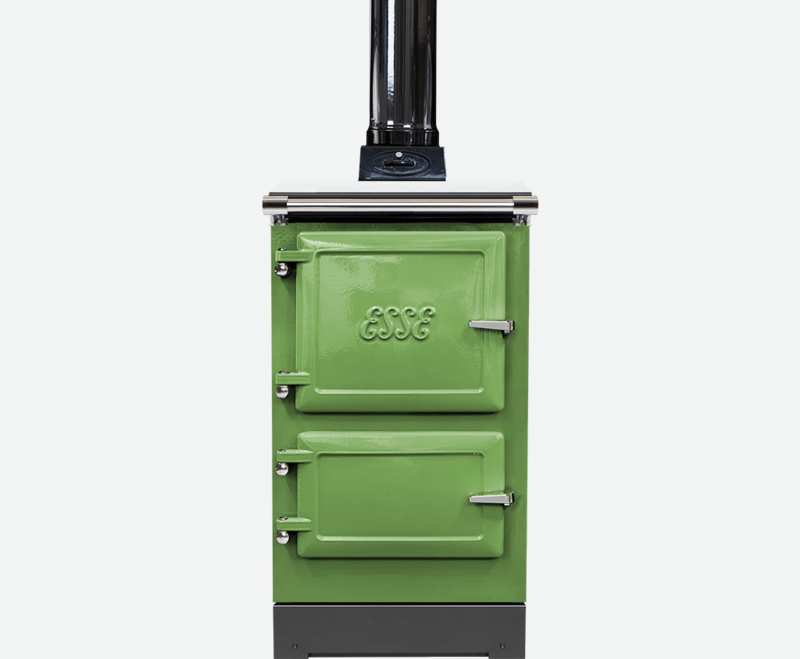 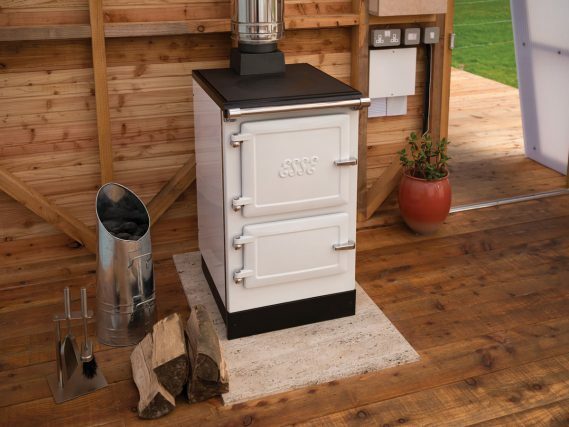 It really is a highly versatile and beautifully engineered stand-alone cooker – though, of course, it would also make the perfect companion for a larger ESSE range cooker, such as the EL 13Amp. 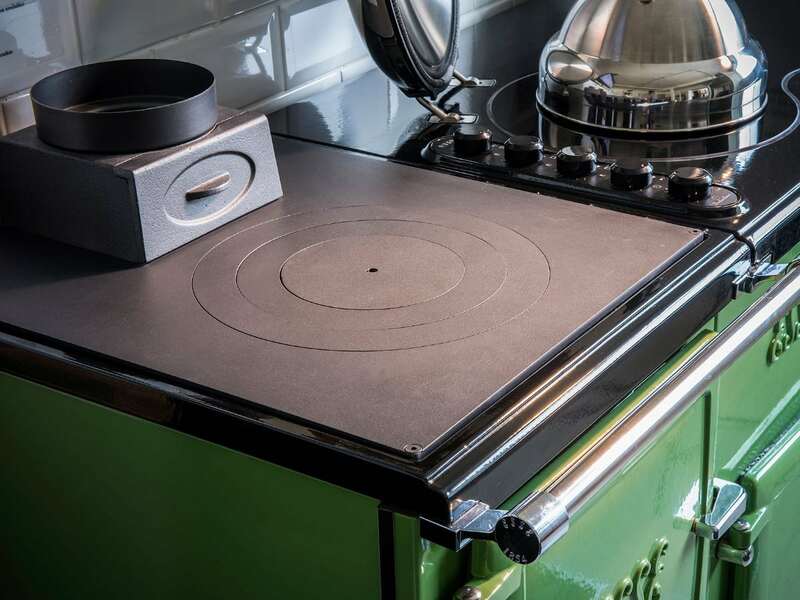 Not only would that give you gargantuan cooking capacity; you’d also have the choice of modern electric touch-of-a-button convenience, or the earthier pleasures of cooking over a fire you have lit and tended. 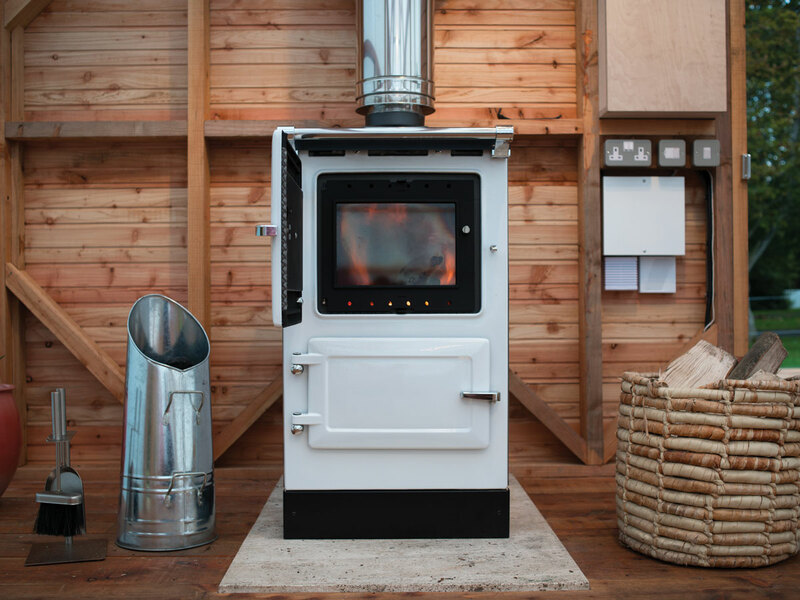 Did we mention that they love our wood-burning cookers for cooking and heating at River Cottage HQ? This one just fits perfectly in their reception lodge. 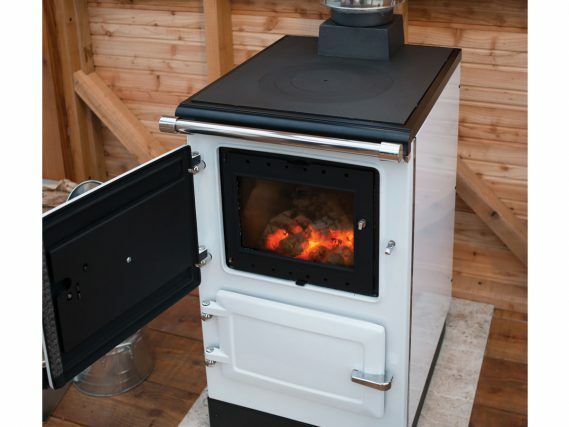 "I love my ESSE 990 EL and Plus 1 companion stove. Having electric for the main stove means it's easy and clean to use. 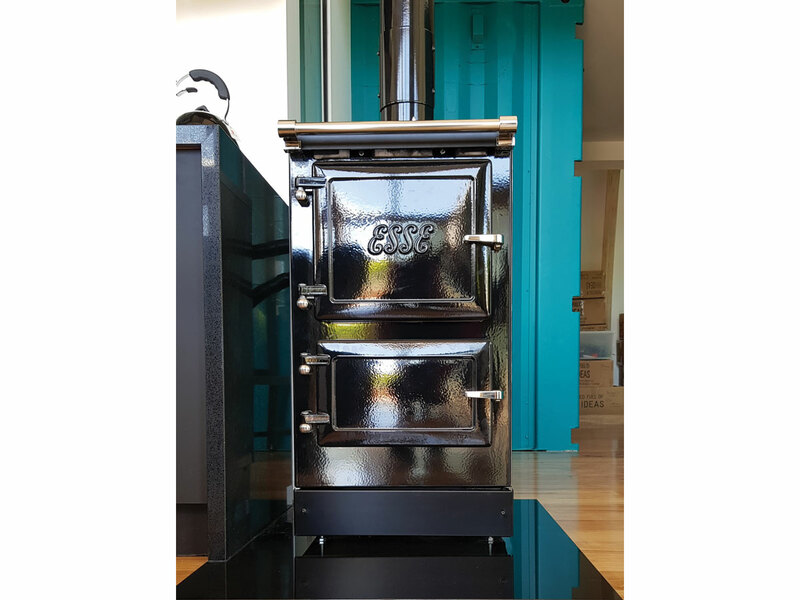 The wood fired Plus 1 is a lovely addition which is like having a practical wood burning stove in the kitchen/dining room. Has kept me cosy through the winter and proves invaluable when there's a power cut. 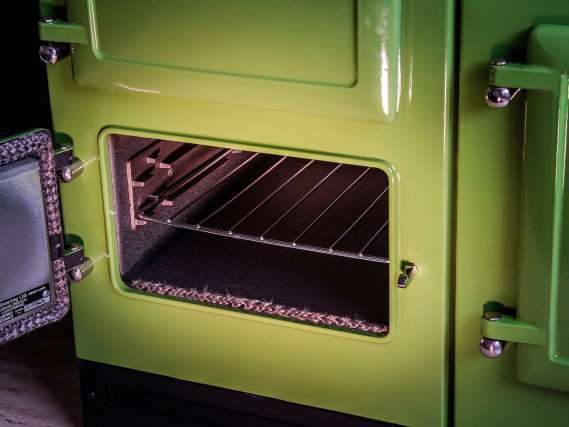 I can still cook and keep warm! 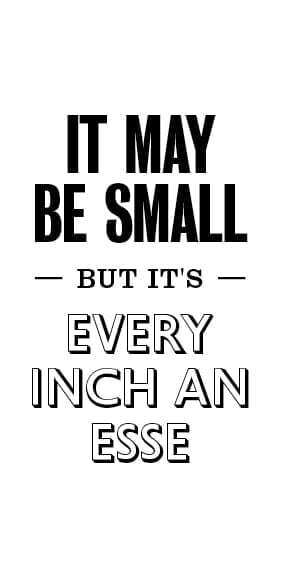 Love it!"